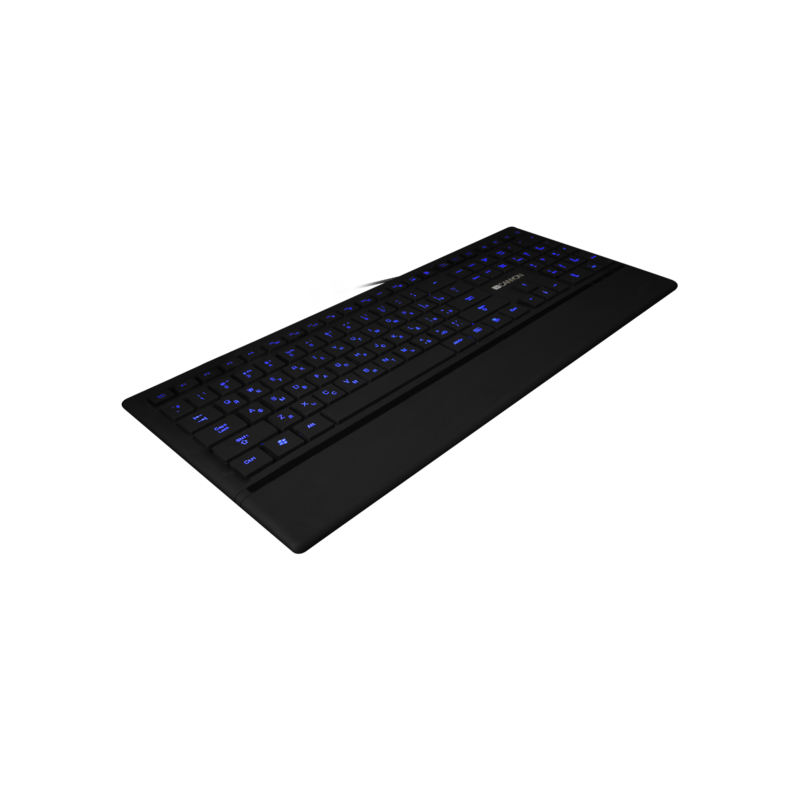 This keyboard has illuminated keys characters to make typing more easily, even in the dark. 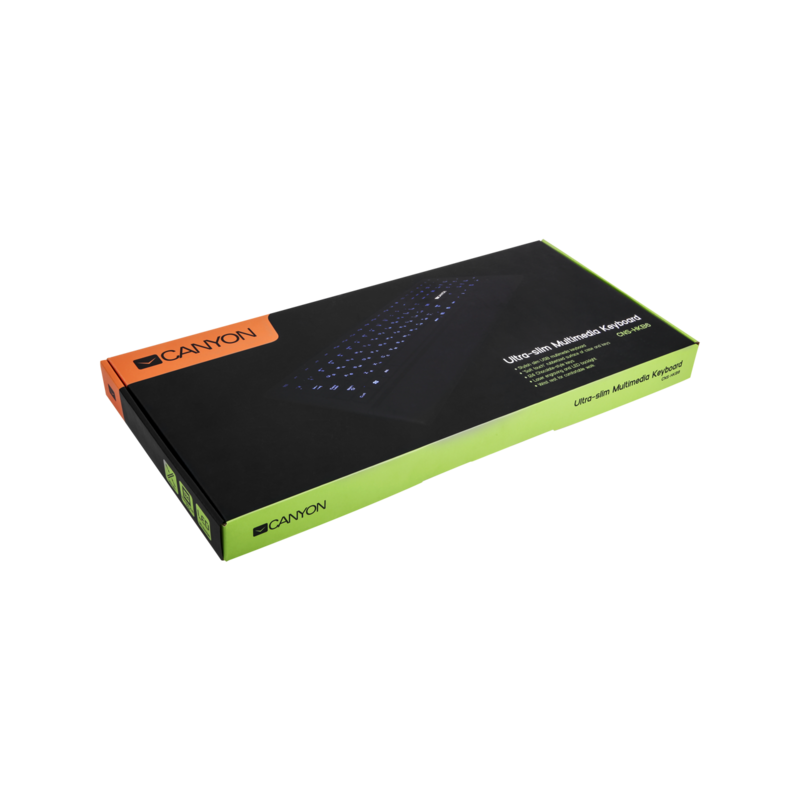 Keystrokes is comfortable and quiet, rubberized surface is soft and velvet for the touch. Membrane keys type provides resistance against dirt and liquids. Ergonomic design is good for wrists as it gives the wrist and arm a natural alignment. 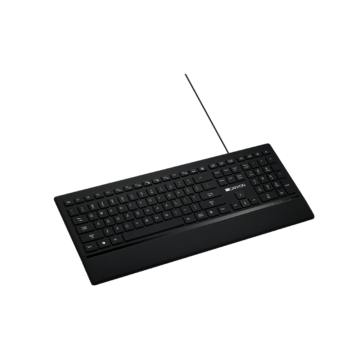 This multimedia keyboard is designed to make often-used programs of simple use; it has special keys to access music control, calculator and more keys for other frequently used programs. 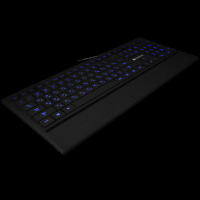 Illuminated multimedia keyboard is quite a fun!